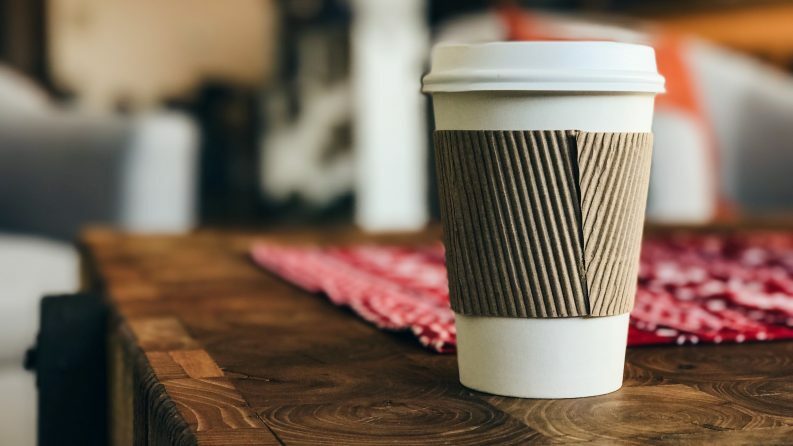 The State looks set to drop compostable single-use coffee cups from its proposed latte levy, the Environment Minister has told the Dail. Speaking in the Dail yesterday, Minister Denis Naughten, TD said that his department no longer plans to introduce a levy on compostable coffee cups as retailers move to introduce such cups on a larger scale. The Minister said that he wants to support retailers in replacing their non-recyclable cups with compostable cups, and, as such, does not intend to introduce a levy on compostable cups. The Minister added that he is still considering bringing in levies on many single-use plastic items including non-recyclable cups. The Environmental Pillar, a coalition of environmental groups, said that it was concerned with the move, as compostable coffee cups are still single-use disposable packaging materials. Compostable cups are “not the silver bullet” to solve the waste issue, the Pillar warned, as they require commercial composting to biodegrade and mostly end up in landfill anyway as people throw them in general waste bins. In addition, the Pillar said, compostable cups that get sent to recycling facilities can end up contaminating recycled paper streams and then end up in incineration or landfill alongside traditional disposable cups. Pillar spokesperson and co-coordinator of the Sick of Plastic Campaign, Mindy O’Brien, said that the coalition was “disappointed” that the Minister plans to drop compostable from any levy scheme. 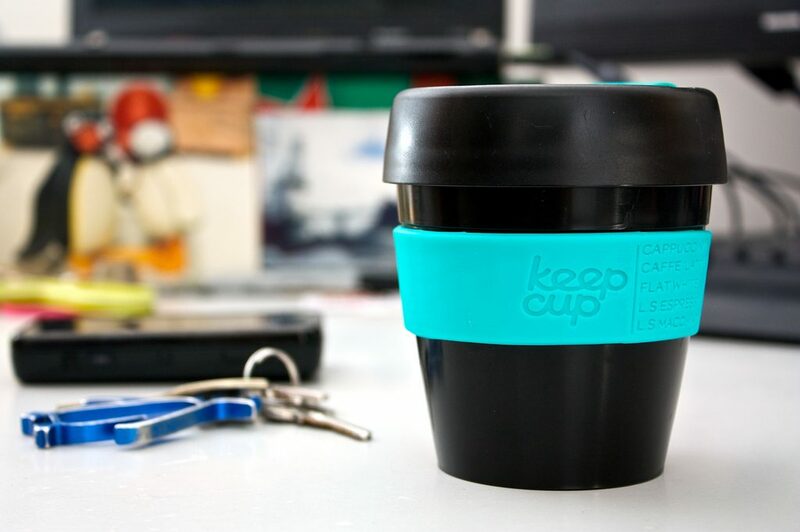 “While more and more coffee shops are introducing compostable cups, the average punters don’t know this when they buy their coffee, and most cups still end up in landfill,” she added. The Minister said that he has asked his officials to set up a pilot deposit-refund scheme and has also asked the Joint Committee on Climate Action and Environment to “look at the merits” of a national scheme. While the Environmental Pillar welcomes the announcement to bring in a pilot deposit and refund scheme, we are very concerned with the dropping of the latte levy for compostable cups. 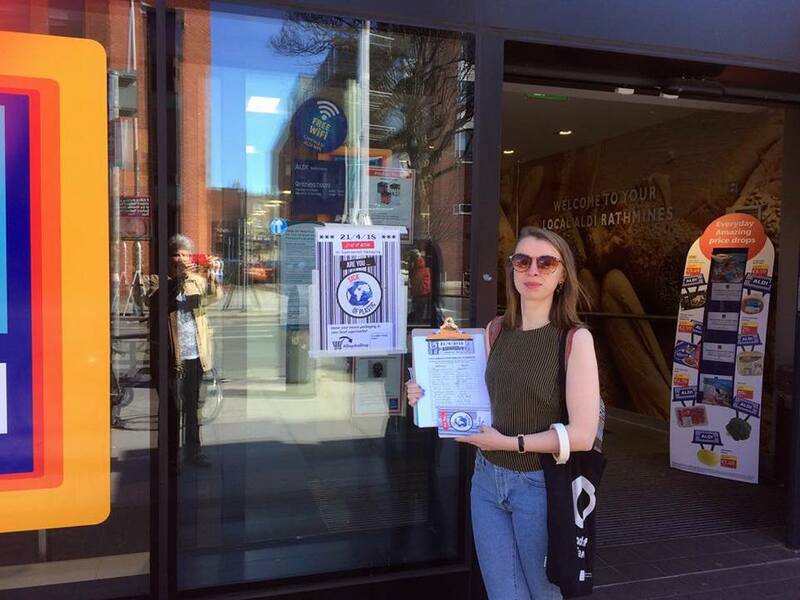 Co-coordinator of the Sick of Plastic Campaign, Oisin Coghlan said that the move is welcomed and called on the State to “push forward” with a permanent solution as soon as possible. “The benefits of such a scheme are already well established from examples in numerous EU states so it’s high time that we move forward and work to reduce the levels of plastic waste ending up in the environment, and move towards a more sustainable, circular economy,” he added. The Green Party said today that the Government is “all at sea” on reducing plastic waste after initially opposing the party’s proposal to introduce such a scheme in its Waste Reduction Bill currently before the Dail. “We are confident we have the numbers to get this bill through the Dail and the only means the Government have to block it is for the Department of Public Expenditure to refuse to issue the ‘money message’ that allows the bill go to Committee Stage.,” said Green Party Leader Eamon Ryan, TD. The Minister also said yesterday that the Government plans to bring in a much-discussed ban on microbeads in the near future. “The Minister for Housing, Planning and Local Government will bring in a Bill to prohibit the manufacturing, selling, importing or exporting of cosmetics, personal care products, detergents and scouring agents containing plastic microbeads,” he added.